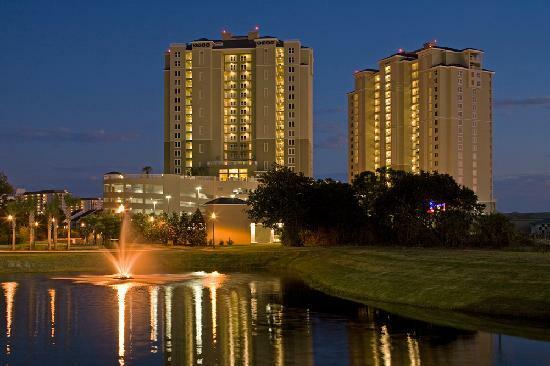 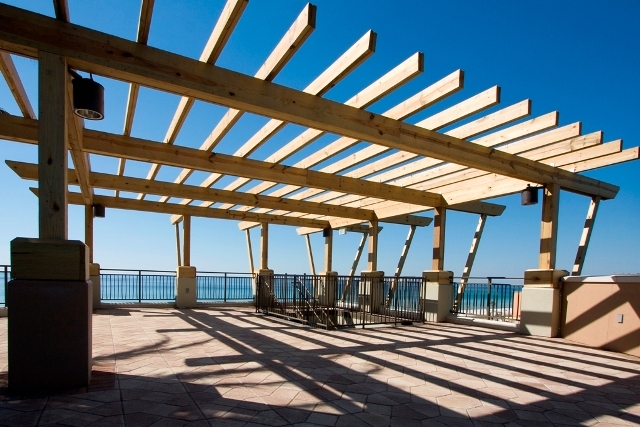 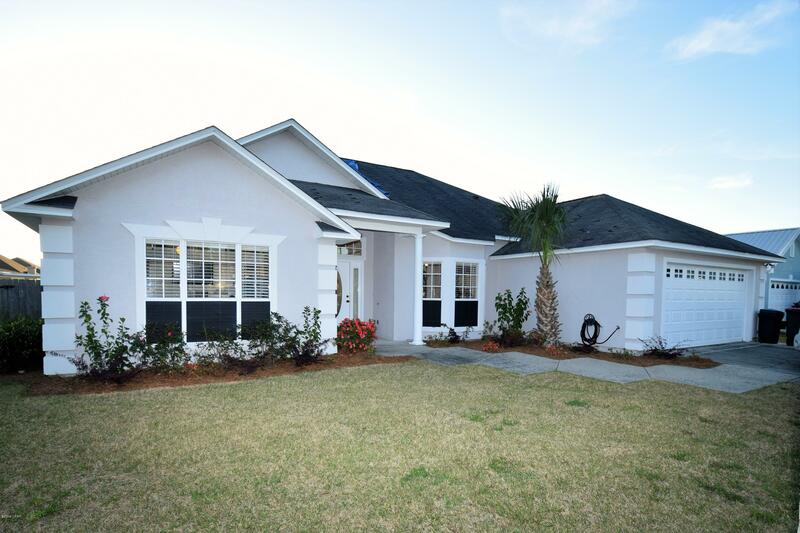 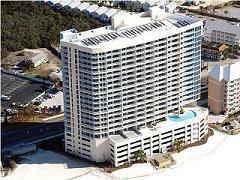 Hidden Pines is one of the only subdivisions in Panama City Beach that does not have an association. 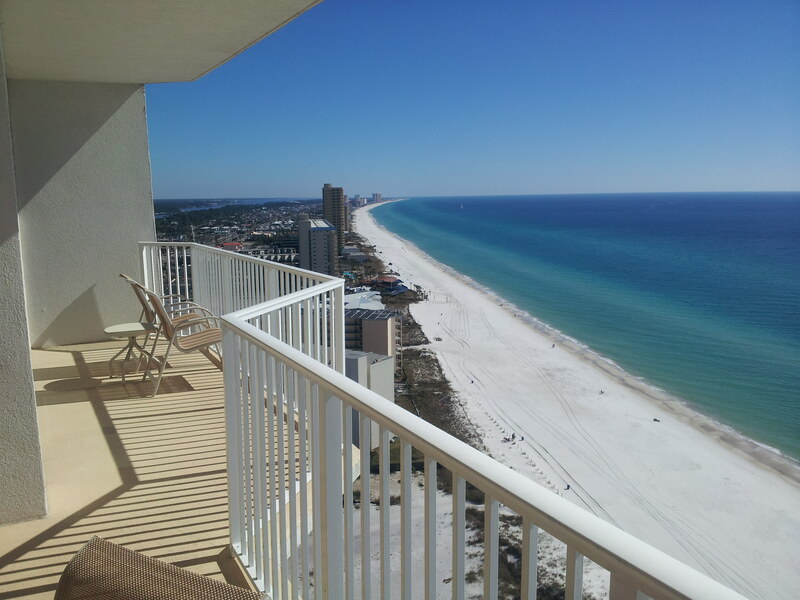 This means, no association fees and allows the owner to explore their creativity. 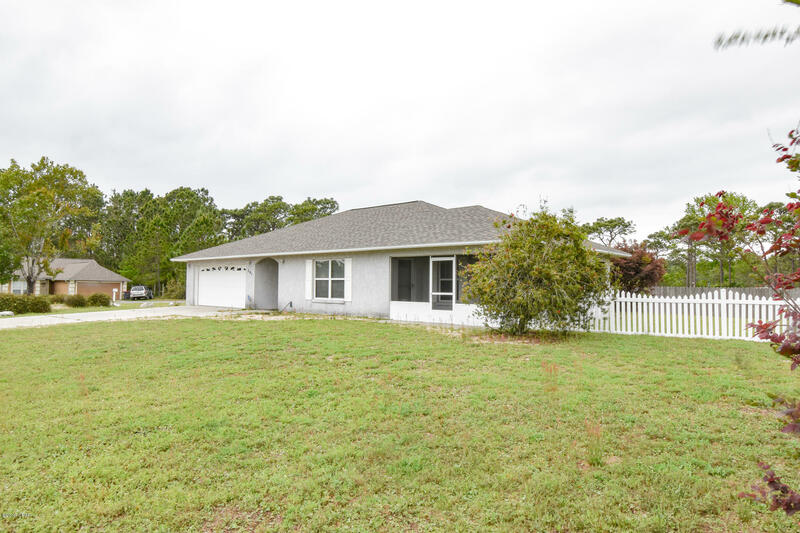 Located off Laird Street in the east end of Panama City Beach, and adjacent to the Treasure Palms subdivision, Hidden Pines is convenient to the St. Andrews State Park, Naval Coastal System Center, grocery stores, golfing and more!